Esta semana sugerimos-lhe a leitura do livro "Movies & Mental Illness - Using Films to Understand Psychopathology", da autoria de Danny Wedding e Ryan M. Niemiec. Segundo os autores, um filme pode ser uma ajuda preciosa na aprendizagem sobre a doença mental e a psicopatologia, para estudantes de psicologia, psiquiatria, medicina, enfermagem, etc. Desta ideia, surgiu este livro que utiliza exemplos de filmes bastante conhecidos do público para explicar várias psicopatologias. Cada capítulo deste livro usa um caso de estudo, juntamente com sinopses e discussões sobre filmes específicos. 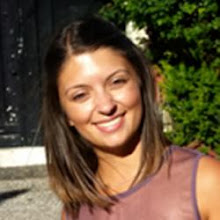 Com esta informação, os autores pretendem explicar e ensinar as psicopatologias mais importantes. "In their masterful and entertaining yet thoroughly well-referenced and academic book, Wedding and Niemiec painstakingly provide detailed descriptions of numerous films, with critical thinking questions, references, and fictional patient evaluations … and in doing so succeed in highlighting cinema as an effective modality for teaching psychopathology and for intellectually challenging students on psychiatric differential diagnosis and treatment. The authors use DSM-5 to arrange their table of contents of 16 chapters. Indeed, the reader can effectively use this book to learn the DSM-5. It is an amazing accomplishment that, for even relatively obscure diagnoses, the authors have ready a diversified portfolio of relevant movies. The 8 appendices are thought-provoking [and] include a sample course syllabus that could serve as an outline to create a successful course to educate students on mental illness, differential diagnosis, and treatment options. I highly recommend this book to educators, mental health care clinicians, and students." 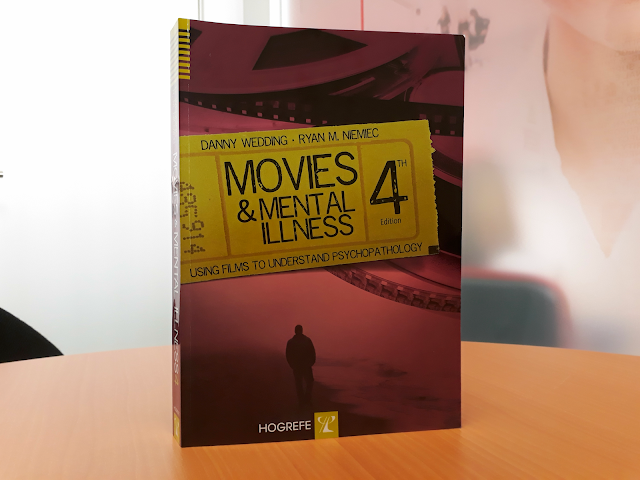 "Movies and Mental Illness, 4th Edition by Danny Wedding and Ryan Niemiec is an extraordinary resource for any educators wishing to illustrate complex mental health issues using the popular medium of film. The writing is clear and enjoyable to read. Although the book is specifically designed for an undergraduate psychology course and even includes a sample syllabus, it can readily be applied to graduate medical education. The book is also a helpful resource for clinicians looking to use film in individual or group patient meetings to encourage discussion and reflection. Movies and Mental Illness, 4th Edition is a welcome addition to any clinician or teacher wanting to use film as an engaging supplement for education."